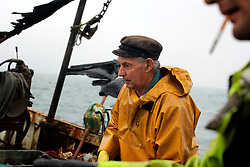 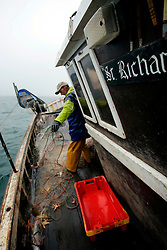 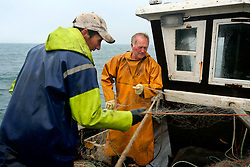 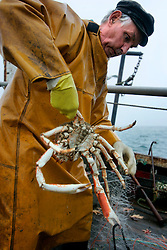 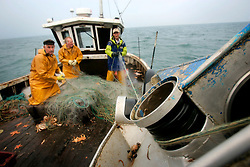 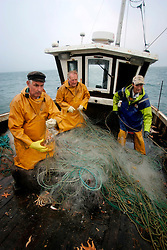 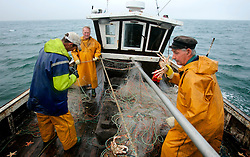 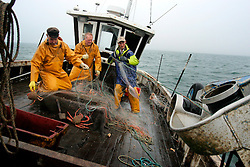 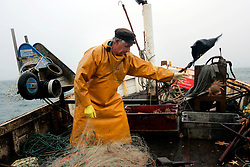 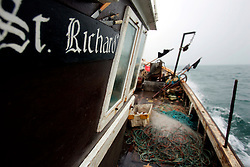 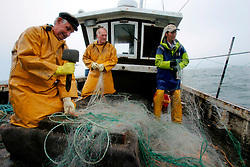 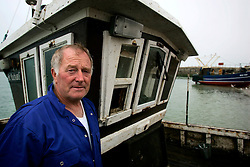 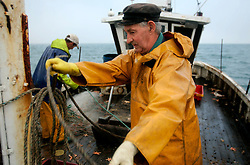 Photo essay on the fisherman of the Hastings Stade. 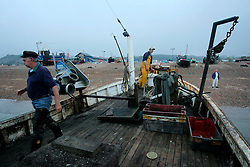 Going out into the English Channel in small boats under 10 metres, these men go about their daily business as fishermen with pride and professionalism. 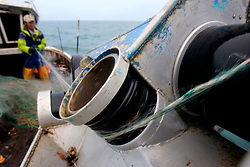 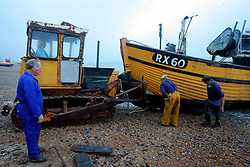 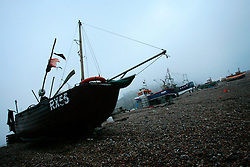 The Hastings Stade is home to Britain's biggest fleet of beach-launched fishing boats with a history dating back more than a thousand years. 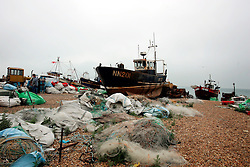 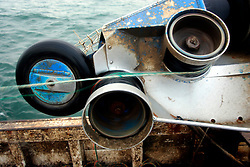 The boats have to be hauled out of the sea after each trip, which stops them being more than about ten metres long. 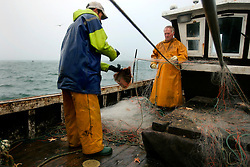 This means that they can only carry small amounts of gear and travel just a few miles. 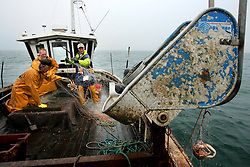 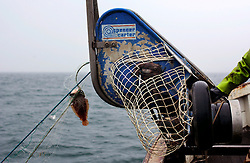 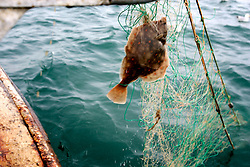 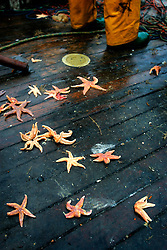 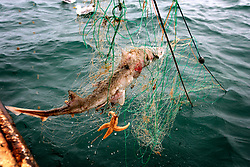 As a result the fleet has always fished in an ecologically sound way.